There are two halls, with a wide sliding door between them, each with newly fitted toilet facilities (Oct 2013). One is new with a stage, and the other has been extensively refurbished. There is a well equipped kitchen with oven, microwave, large fridge and fridge freezers,crockery and cutlery to cater for approximatley 150+ people. There is a lockable Bar with two serving hatches,one into each room. Tables and chairs to seat 150+ people. 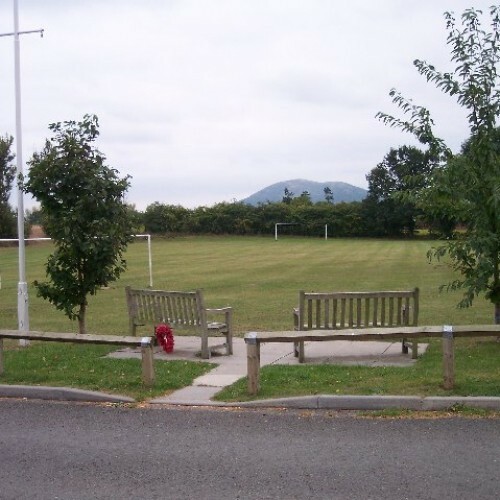 The surroundings are rural and very attractive, with ample parking. They can be hired together or separately, with or without field hire. Availability: Please e mail The Booking Secretary for availability on leighandbransfordhall@hotmail.co.uk Telephone contact only for emergency 07825058829 website: www.leighandbransford.org.uk NB - Leigh & Bransford Memorial Hall is a voluntary run charity organisation, we will do our best to reply to all enquiries as soon as possible. 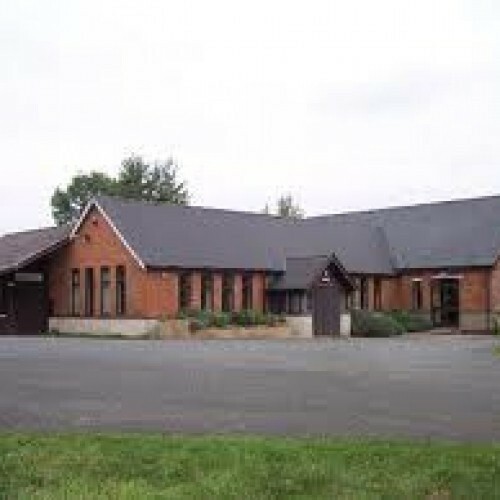 There have been 2 reviews of Leigh and Bransford Memorial Hall. 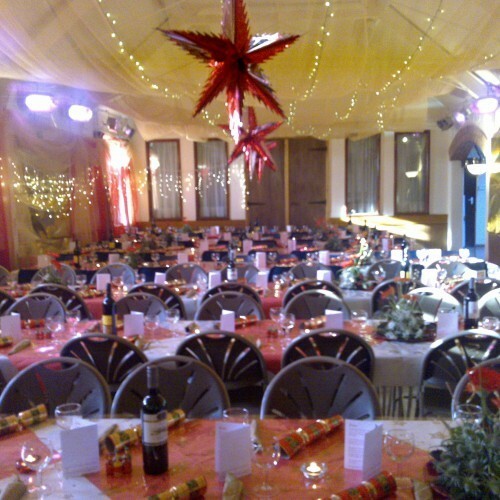 Fantastic venue, very helpful booking secretary. 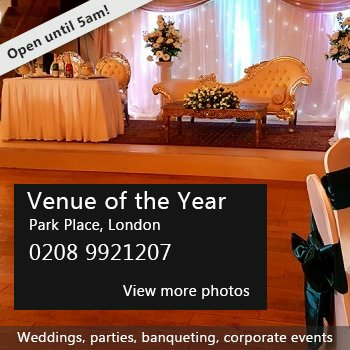 First class venue, with large spacious airy halls in country location, with excellent facilties and amenities. Enjoyed by the Pyrenean Mountain Dog Club Show and highly recommended. Very friendly helpful staff to help with any problem (Thank you Mandy). Looking forward to our return in November. Beginners Wing Chun Class Wed 7.30pm-8.30pm Contact Kevin on 07725 161178 for further details. L&B Village Hall AGM New Hall - Tuesday 21st May 2013 7.30pm start All welcome! The Annual "SHINDIG" Family Show -"Emil & The Detectives" presented by the Red Earth Theatre Company @ Leigh & Bransford Memorial Hall at 6.30pm on Friday 15th November 2013. BOOK NOW to avoid Disappointment! For more info and tickets call Pauline: 01886 832236 or Malcolm 01886 833526 Tickets available from : Alfrick village stores, Leigh Sinton PO and Bransford Garage. PLEASE NOTE: Not all events are listed - Private events/bookings are taken on a regular basis and some regular events/classes listed are seasonal and subject to change. Please contact the "Events Co-ordinator" for confirmation of the class/event beforehand and the Booking Secretary for bookings/availability. 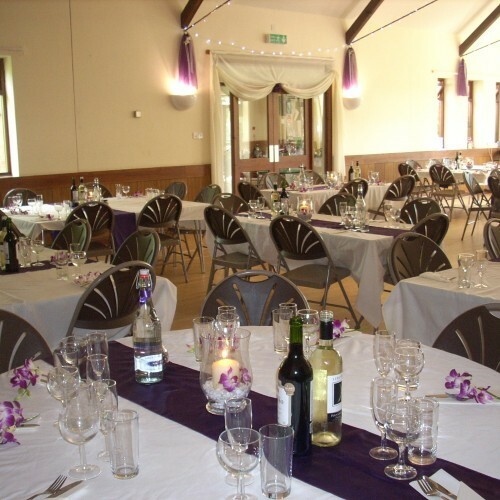 If you would like to send Leigh and Bransford Memorial Hall a booking enquiry, please fill in the form below and click 'send'. 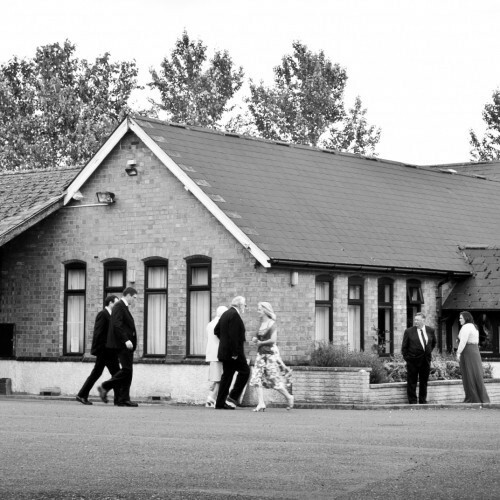 Perhaps some of the following halls within 5 miles of Leigh and Bransford Memorial Hall would also be of interest?